Medical Exam Tables, Pediatric Exam Tables, Examination Tables for Sale! 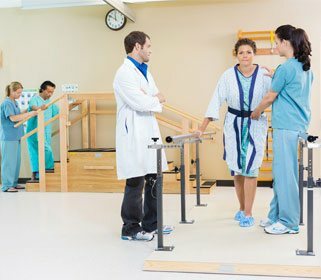 The medical exam tables is one of the most important tools for any medical professional or rehabilitation specialist. Whether undergoing intense treatment, or merely facing a routine exam, it is critical that your patient be as comfortable as possible. There are many Medical Exam Tables to choose from. Both the widest selection and the highest quality products are offered through our company. 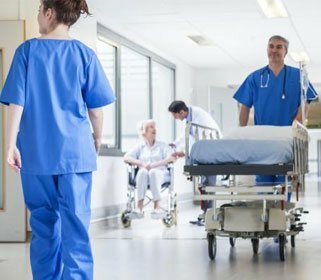 Whether you need a pediatric exam tables, an OB/GYN exam tables with stirrups, or a medical treatment tables for general use, we can provide you precisely the product you need at a reasonable price. Ranging from the most technologically sophisticated, to the simplest designs, MSEC is a comprehensive and affordable source for all medical exam table needs. Our power exam tables offer the latest in mobilization/manipulation technology to ensure that your patient is as comfortable as possible. Just as importantly, these products allow you to do the work that needs to be done, quickly and smoothly. 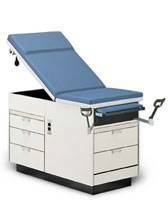 We carry the highest quality OB/GYN exam tables available from trusted manufacturers. Our power exam tables can be easily adjusted at the push of a button, into a flat, chair, or even the Trendelenburg position. 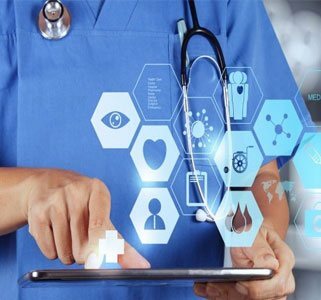 These product is suitable both for patients with special needs, as well as doctors that desire precise, smooth operation at the push of a button. Other products, such as the power exam table, can be easily raised or lowered with a hand control. For use by general practitioners, we carry a fine line of medical exam tables that combine comfort with flexibility. Many of these exam tables, such as the medical treatment tables, are suited for a wide variety ofuses. 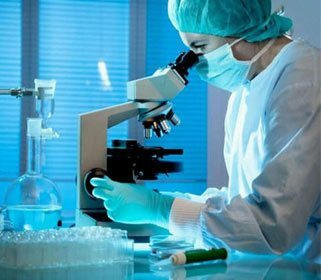 Their uses include, but are not limited to, orthopedics, cardiovascular treatment, sports medicine, scholastic health and institutional health. In addition to complex power exam tables, we offer basic designs that are comfortable for the patient, and long lasting. Our simple H-Brace treatment tables are constructed of heavy duty steel and covered by comfort tops. We also offer convenient portable exam tables, which can be folded up and fit easily into most cars. 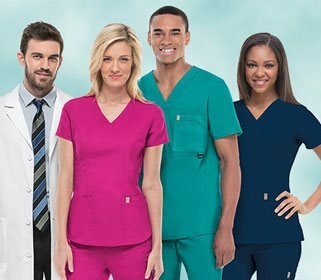 Medical Supplies & Equipment Company is a comprehensive supplier of reliable products for medical practitioners and patients alike. If you do not see what you are looking for, simply contact us and we WILL locate the item you need at the best possible price. 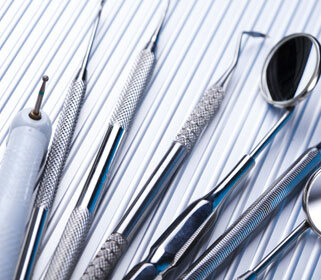 If you are a medical professional, do not forget about our special discount programs. If you have any questions about our products, or whether you may be eligible for a discount, do not hesitate to give us a call at 1-877-706-4480. 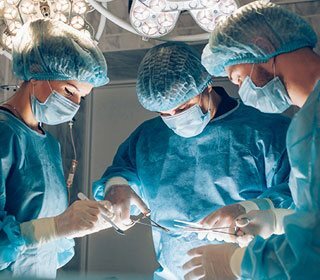 At MSEC, our goal is to advance the health and well being of our clients by offering the widest selection of medical supplies and equipment available anywhere!